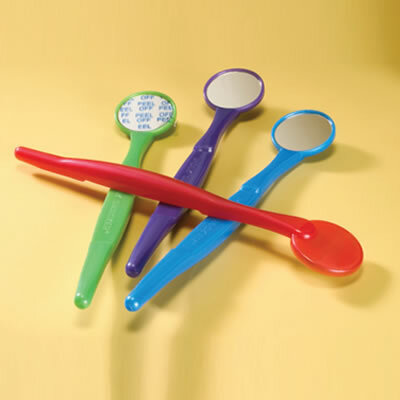 Colorful NiceTouch Mouth Mirrors from Practicon Dental reduce sterilization expense and serve as a fun yet functional giveaway. 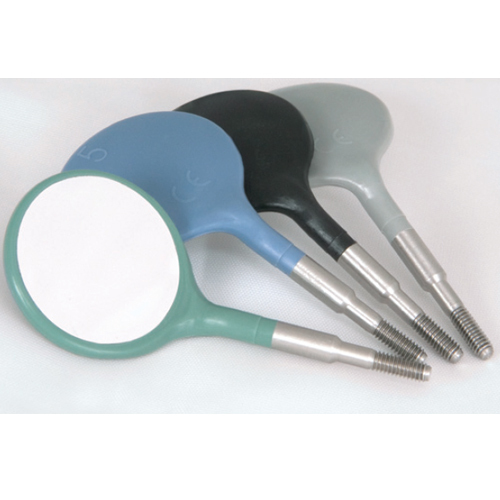 Zirc has expanded its Crystal Mouth Mirror line and has introduced the first ever plastic screwon head. 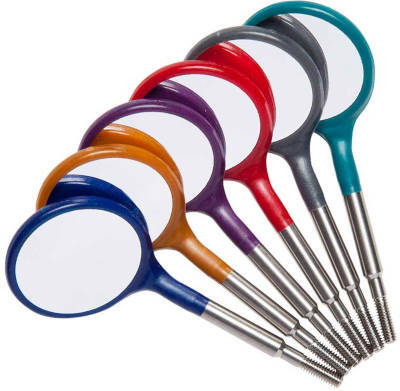 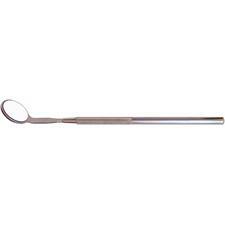 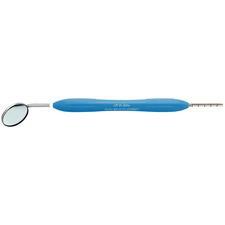 The C-Mor Mirror Handle from Essential Dental Systems is a stainless steel handle for C-Mor Front Surface Mirrors. 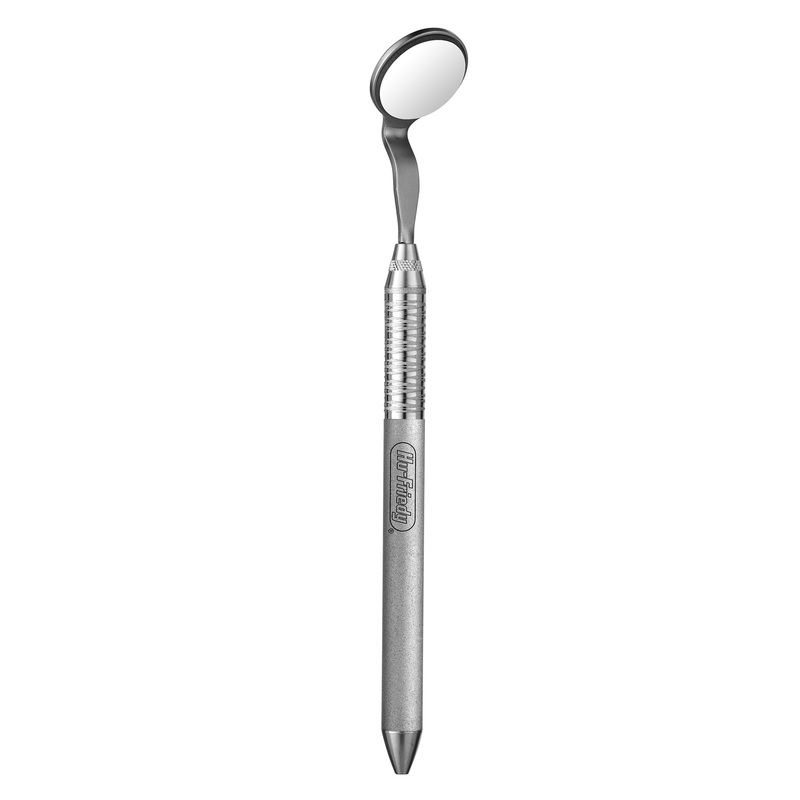 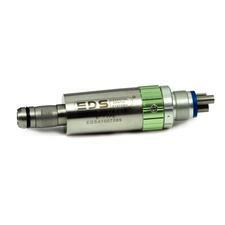 Hu-Friedy's High Definition (HD) diagnostic mirrors provide clinicians with an enhanced view of the intraoral cavity. 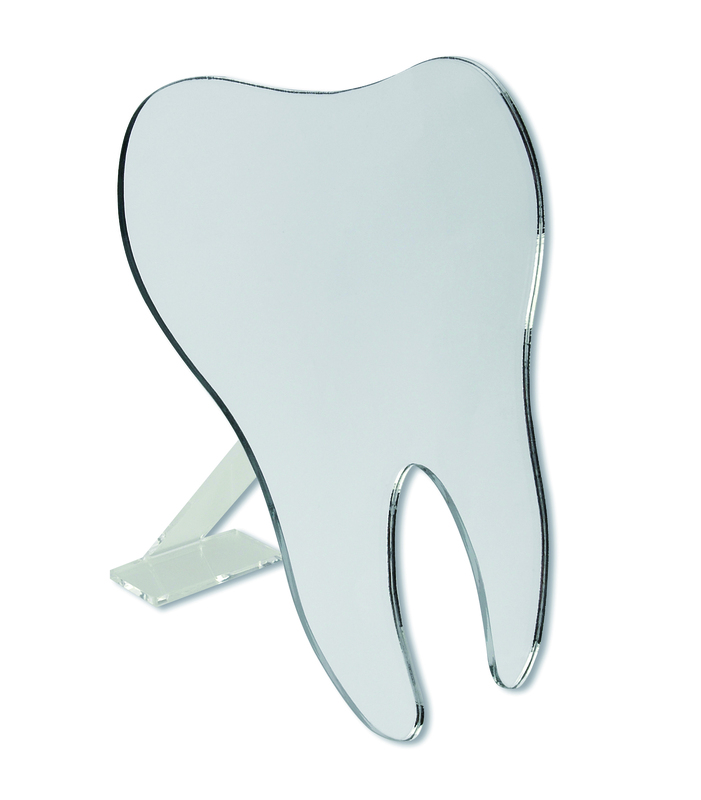 Hager Worldwide offers the McTooth Mirror, a molar-shaped prop-up mirror.